Though Linux is often seen as being immune to malware it's still important to have protection, partly because Linux malware does exist, even if it’s rare, and partly to prevent the passing on of viruses to more vulnerable operating systems like Windows and Android. Independent testing organization AV-Comparatives has been looking at the leading Linux anti-malware offerings to gauge their ease of installation, features and more. Linux has only around a 1.5 percent share of the desktop market so there are relatively few antivirus programs aimed at home users. Also Linux software is usually installed via community-maintained repositories that make it harder to distribute malware. The report doesn't rank the tested programs but does deliver an individual verdict on each. Singled out for praise are BitDefender Antivirus Scanner for Unices, which offers an easy to use graphical interface and good help facilities, ESET has a clear status display and good malware alerts, and eScan too is praised for ease of use though it provides only on-demand scanning and not real-time protection. Kaspersky too is easy to manage and configure as is McAfee, both of which use a web console approach as does TrendMicro's Server Protect for Linux. Others including Comodo Antivirus for Linux, and Dr. Web Anti-virus for Linux come in for criticism for needing use of the terminal for configuration, making them unsuitable for Linux novices. AVG Free Edition for Linux is criticized for being unable to run real-time protection without making the system inoperative. 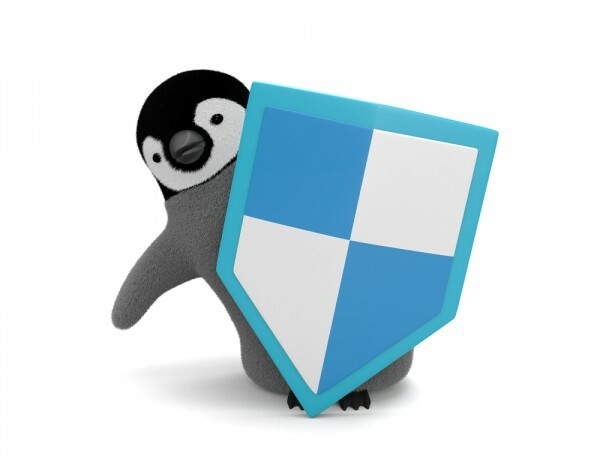 As well as installing antivirus software, AV-Comparatives recommends that Linux users implement some basic security procedures including keeping installed software up to date, only installing from trusted sources, disabling services you don’t use and not logging in as root. The full report with verdicts on all 18 programs tested is available to download from the AV-Comparatives site.